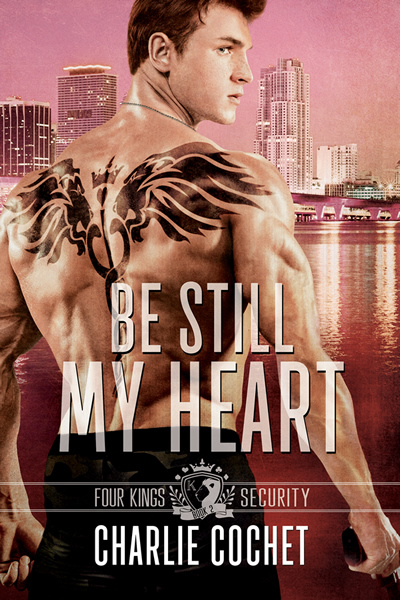 Author Charlie Cochet and Vibrant Promotions host the Be Still My Heart (Four Kings Security #2) release blitz today! Check it out and enter in the $20 Amazon gift card giveaway! Author G.R. 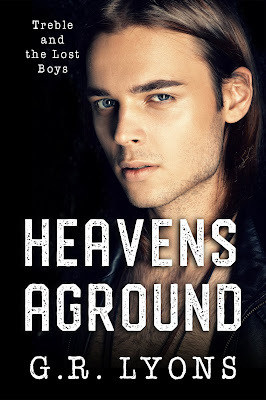 Lyons and Signal Boost Promotions are revealing the covered of Heavens Aground (Treble & The Lost Boys #2) today. 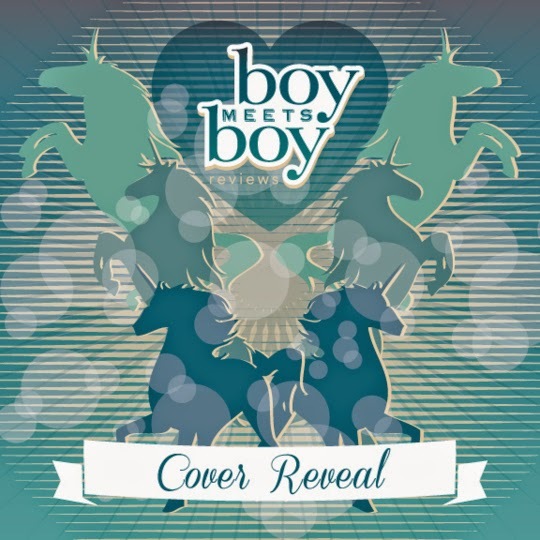 See the striking cover below, find out more about this paranormal read and be sure to enter in the giveaway to win an e-copy of the first in this series, Ice on Fire! Good luck! While trying to be a good incubus, Inky has somehow tied himself to a fae prince who refuses to release him until the faerie (Let’s call him Blossom) can return home and get away from the boring human realm he hasn’t been to in centuries and doesn’t miss. This story is told from four POV. Inky (Incubus), Blossom (Fae) and two humans, Dante (a 19 yo who works for an arms dealer) and Raf (the arms dealer). Now that the groundwork is laid out, let’s get to the fun part. Dante’s sister has been kidnapped, and Blossom is somewhat convinced (by Inky) that the little girl somehow conjured him to the human realm (I honestly don’t know if I’m supposed to call it earth in this context so I’ll stick with realm/dimension, whatever). That would take some powerful magic, and would need skill and power to have Blossom released to return to his home. He is not wholly convinced that the girl has either, so things are looking bleak, but they are on this journey nonetheless. Blossom is a haughty brat, and it is hilarious. He just doesn’t care, is completely into himself and finds humans, and Inky beneath his notice. Coupled with Inky’s nature of needing to fit someone’s fantasy, there is a weird dynamic that occurs that I still can’t really figure out, but someone else might be able to explain to me. Dante’s sexuality isn’t named, but I’m pretty sure he is asexual and aromantic, which means when Inky crosses his path, all Inky can feel from him is rage, and fear for Dante’s sister, but no desire to mold him into a shape (yes, a shape shifting incubus!!). This leaves Inky feeling lost and a little frightened for the future, until he settles into a routine of just being himself. There are a lot of interesting elements in this story. I really liked the world building. 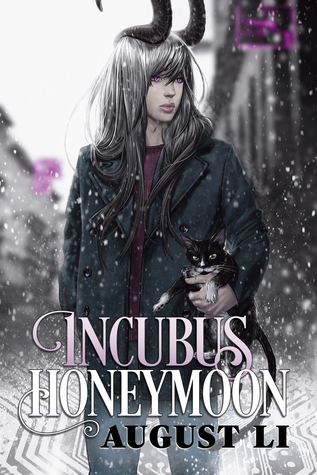 The different take on magic and the Incubus was delightful, and I did like the characters. Raf is a little out of place, and it is difficult to understand why he even has a POV until much later on. I still liked him mostly. He has a protective streak for Dante, that at some points seems to indicate some deeper feels. There is no romantic element to this story, it is purely UF, so check expectations. Since romance is not a prerequisite for me, I didn’t miss it, but there was some alluding, which kind of irritated me because I honestly couldn’t see where the story was going in the early stages. There were a few things my ‘parent’ lens didn’t allow me to buy into towards the end. I can’t say much about it because it’s a spoiler, but it’s one of the reasons this isn’t higher rating for me. If it is to push this world into a series, then I get it (and am totally down for this, thank you August Li) but it doesn’t make it better for me. Overall this was definitely worth my time, and I’m pleased with this new to me author. I will definitely be keeping my eye on more of his work. Loads of fun and creativity with skilled writing. 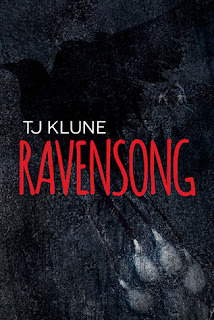 Recommended to everyone who enjoys Urban Fantasy, or wants to give it a try. R *A Reader Obsessed* - 4 Unexpected Hearts - BR with FantasyLiving! In an alternate universe where magic abounds furtively and all sorts of creatures exist, a self absorbed incubus takes a step out of his comfort zone and follows a mysterious pull towards an underground club. There, he surprisingly finds a fae, whose kind hasn’t been seen in nigh 2000 years, and who’s been summoned and trapped in this world against his will. Said incubus feels inclined to help this wondrous creature avoid a terrible fate, and before he knows it, he’s locked into a binding agreement with the fairy to help him find the person who has him caught. If the agreement goes unfulfilled, grave repercussions will ensue and thus, this story begins. Of course, nothing is ever that easy or simple. What unfolds is plenty of snark and animosity, as incubus and fairy encounter mages, skinheads, arms dealers, turf wars, and dangerous magical factions, all with their own agenda that is surely sinister and most likely deadly. Along the way, a human brother and sister get caught in the middle, and it’s a race against time (isn’t it always?) to set things right so said incubus can go back to his safe and mundane life, free of the fae who has trapped him into service. However, the incubus is irrevocably changed and influenced and is now caught up in something way bigger than himself. Perhaps as a warning, this is not a romance. There are established couples, romantic feelings develop and are present, but an actual story about two people falling in love, this is not. As another warning, this is told from 4 different points of view, and the reader definitely gets perspective from all the main players involved. Rolling down a hill, getting bigger and bigger, what initially looks like something small and insignificant, changes and exponentially grows into so much more as unconnected people, events, and situations converge into quite the impressive reveal. Admittedly, this was so far from what was expected and wanted (ahem, smexy smex with a fantasy flair). Instead, respect for the world building and the complex conflict was left in its place. I look forward to one helluva future ride and hopefully a big satisfying payoff! By now readers will know about the Andal. 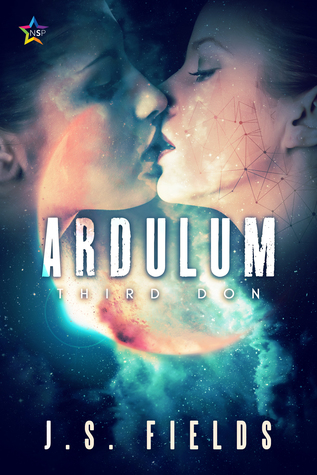 A semi-sentient group of trees with intricate root systems and what appears to be a psychic link to Ardulan’s and their distant cousins from planet Neek. For Ardulum this is a symbiotic relationship as Andal is a source of food, shelter, and tech for Ardulan’s and in return, Ardulan’s assist the Andal by finding new planets for it to spread its seeds (children, it calls them children!!). While I am geeking out on Andal, I’d like to bring attention to a native fig tree in Australia commonly named ‘Morton Bay Fig’ (which can also be found in other subtropical climates around the world). While my imagination modified this while I was reading, this is the link I made. Further to geeking out, here is an excerpt from Wikipedia about the behaviour of how this (real) tree thrives…. This is similar to how I imagine Andal, native to Ardulum, thriving on other planets. Somewhat insidious in a totally weedlike way but it’s psychic “voice” heard through our main characters makes it seem innocent and somewhat likeable (yes I just wrote that)….. There is a surprise in the beginning of this third book which I was not prepared for but totally on board with. The Captain has returned and has a sidekick who is another hybrid Risalian-Ardulan who cannot speak and has been named Salice (pretty). Yorden and Salice are captives of the Mmnnuggls who are planning an attack on Neek to draw out the Ardulans and destroy them for their betrayal. We learn Neek’s birth name in this book, and she is struggling to fit in as an Eld on Ardulum as well as balance her duties with her time in her new relationship with Emn. I really enjoyed the way this book brought everything together. There is a lot going on but I didn’t feel confused at all. Some sci-fi I just done get, and feel stupid when I read, but this is not one of them. I followed along and was immersed in this world. We get more time inside Emn’s head in this story, and I really enjoyed her point of view. Emn is essentially an outsider even though she is powerful. She has a hard time fitting in on Ardulum with the people who are not used to flairs or other species. 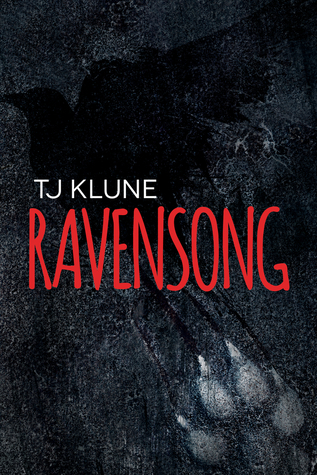 There is a fair amount of conflict in this story, and a lot of the groundwork is set in book one and two. Ekimet has a bigger role. They are stranded on Neek, which is under fire from Mmnnuggls with low tech and no contact with other planets to assist. Oh, and there are fungi beings!! Like in Fantasia, but cooler. That was a lot of fun. Ridiculously intelligent and very outspoken I loved this addition to the beings in this world. I’d recommend this to fans of sci-fi and anyone wanting to dip their toes in to see if they enjoy this genre. This cannot be read as a standalone so definitely start at the beginning. 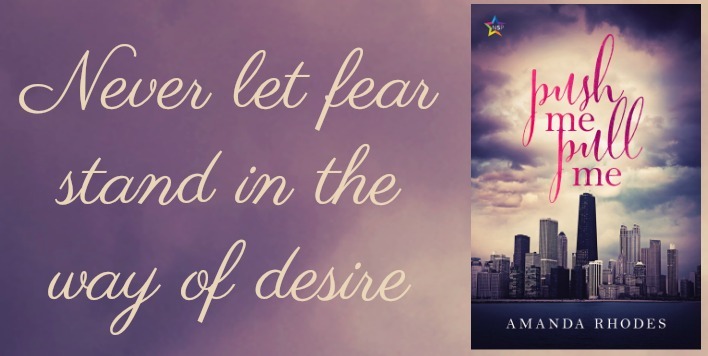 Celebrate the release of Won't Feel a Thing (St. Cross, #1) with author C.F. White and Signal Boost today! 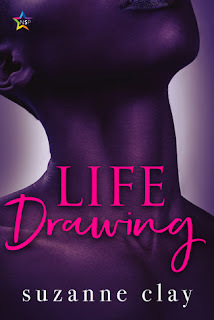 Find out more about this contemporary romance, read an excerpt and enter in the giveaway for a paperback of Kick Off, (The District Line, #1) below! Good luck! Noma and Ainsley go away for a weekend and things start to get a little bit serious. I really love Noma. She is so open with her feelings and what she wants, and doesn’t shy away from heavy conversation. Ainsley is a little more reserved, but she is opening up a bit more and while I find their dynamic a little confusing at times, I do think their chemistry is working. This has some nice heat and light kink. Both women seem to really enjoy each other’s company, and while this is told only from Ainsley’s point of view, Noma is a strong character who has enough depth to know and understand. This is a short story series, but gives a HFN and a hopeful future. If you enjoy small snippets with decent heat and great writing flow, I definitely recommend this. I would also recommend reading all three parts consecutively to enjoy the dynamic between these two more. 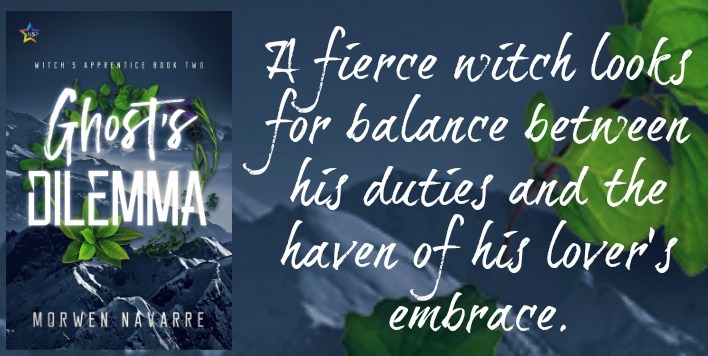 Celebrate the release of Ghost's Dilemma (Witch's Apprentice #2) with author Morwen Navarre and IndiGo Marketing! 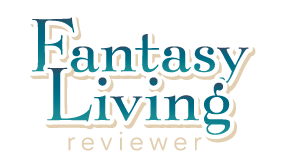 Learn more about the fantasy hurt/comfort today and enter in the giveaway for a chance to win $10 NineStar Press credit! Discover more about contemporary story Push Me Pull Me today! 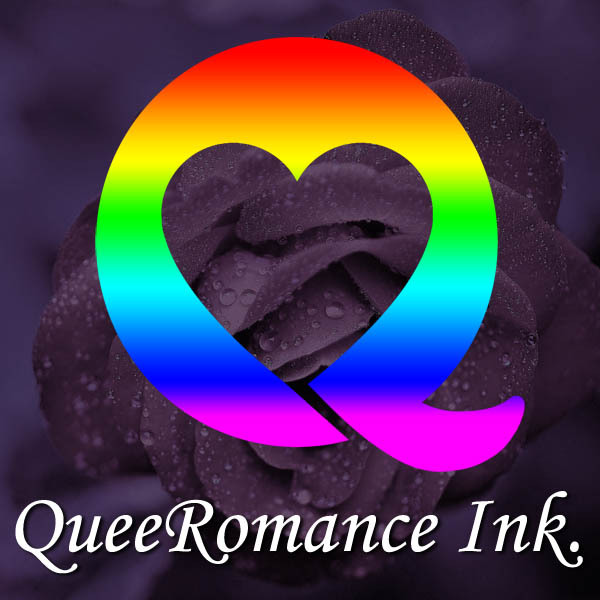 Author Amanda Rhodes and IndiGo Marketing host today's release blitz celebrating the lesbian tale. Learn more and enter in the $10 NineStar Press credit giveaway! Check out today's release blitz for Exercising Restraint by Tamir Drake! The author, along with IndiGo Marketing, celebrates the paranormal erotica release. Enter in the $10 NineStar Press credit giveaway! Wolfsong continues to be my #1 but this isn’t too far behind. We don’t get the overly emotional displays that we had from Joe and Ox. 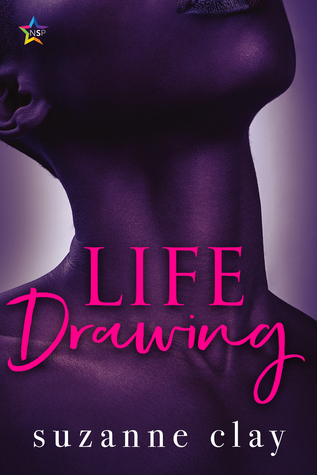 The life stages are different and the men are hardened by tragedy and betrayal. I went through the whole read knowing it wouldn’t be as lovey dovey or swoon worthy and I was right... until 2 sentences proceeded to melt my heart and make me giddy. Side note: The early days when Mark was *wooing* Gordo had be grinning like a fool. Although this book highlighted the relationship between Mark and Gordo finding their way to coupledom, it’s so much more. The Pack is a major element and their growth towards cohesion and being battle ready takes center stage. I have major heart eyes for all the characters, the family they've built, and the strength each possesses no matter their species. With being such a serious book, there are many opportunities to take a much needed breath with the crazy antics and conversations that pop up. I’m excited to see how these relationships evolve throughout the series.